Always accommodating to sporting anglers. 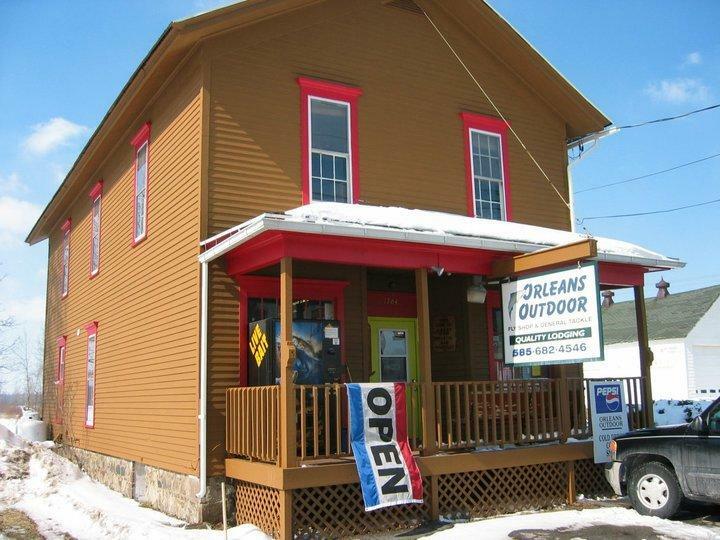 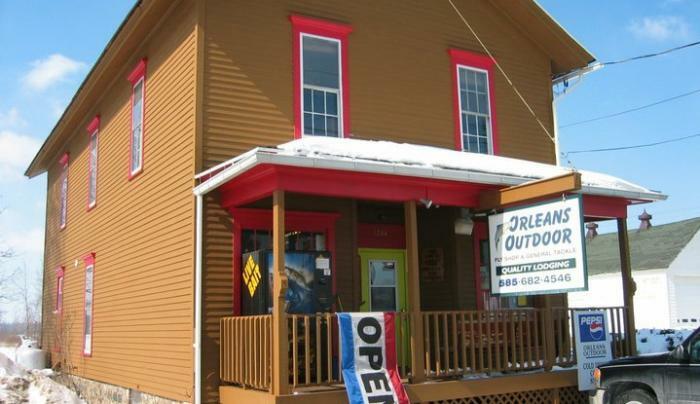 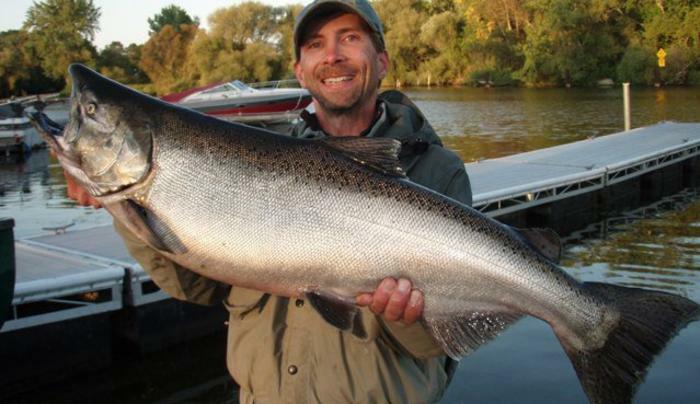 Full service fly shop, Great Lakes tributary tackle provider & lodging establishment. 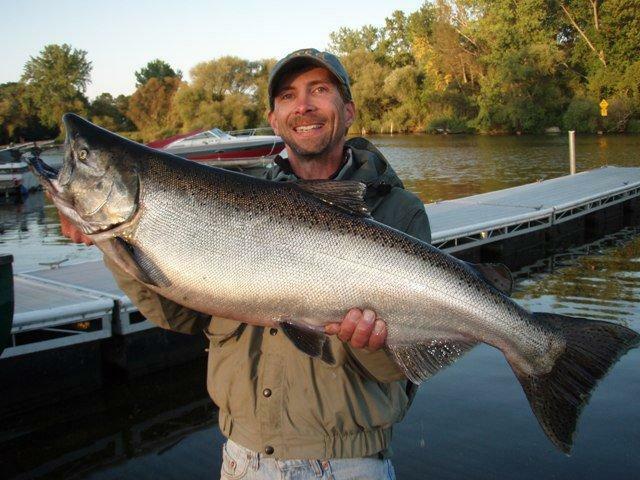 NYS licensed outdoor guide svc available & charters.